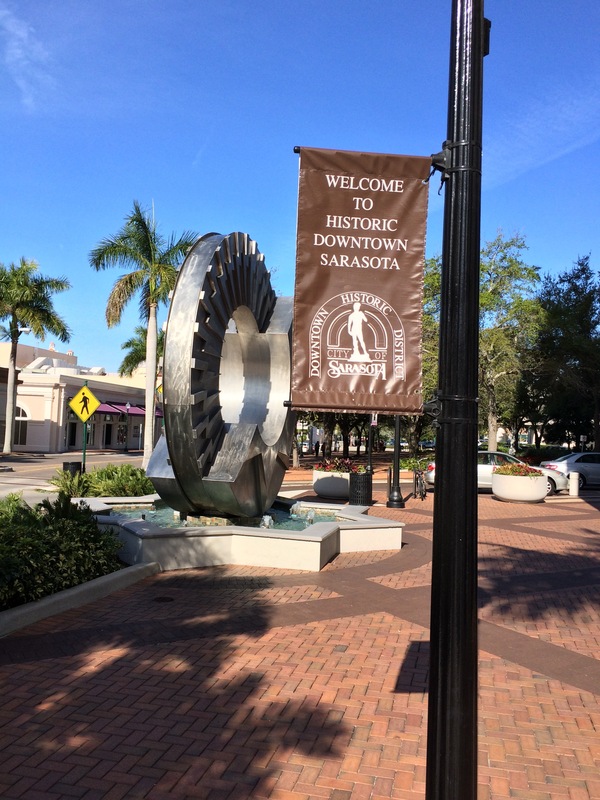 Downtown Sarasota Real Estate, history, photos and information. 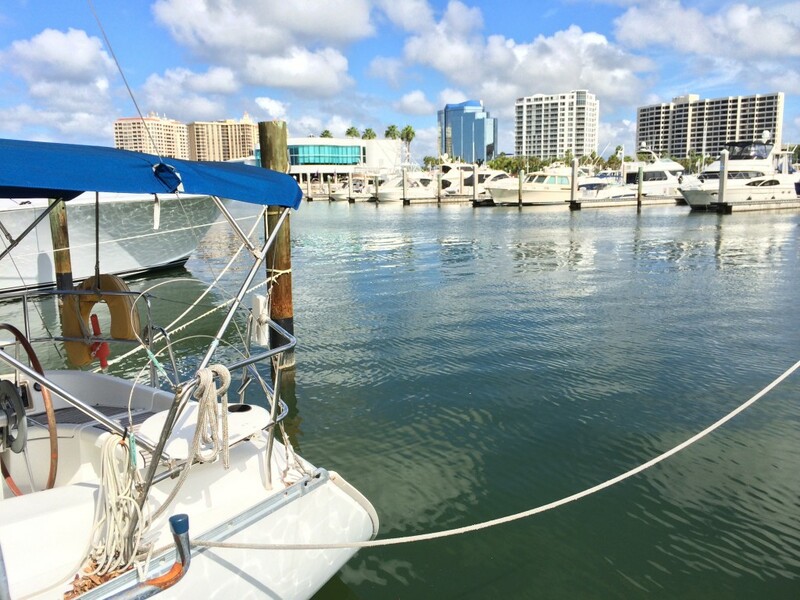 Showings by appointment with Oliver McConnell (941) 539-1916. 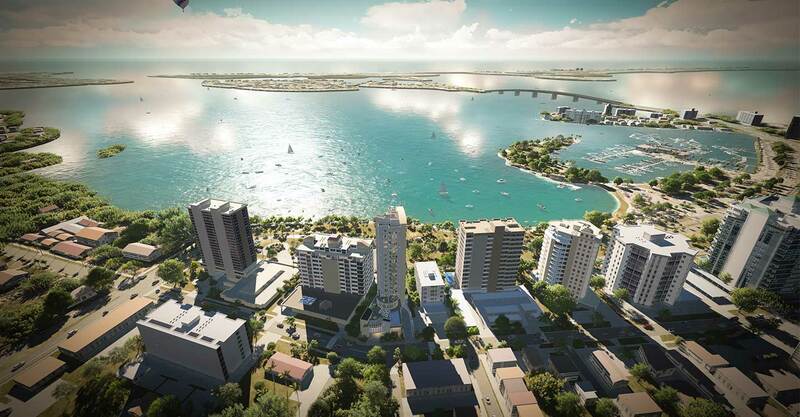 Sarasota Real Estate Sarasota County property showings are available by appointment with Oliver McConnell (941) 539-1916. 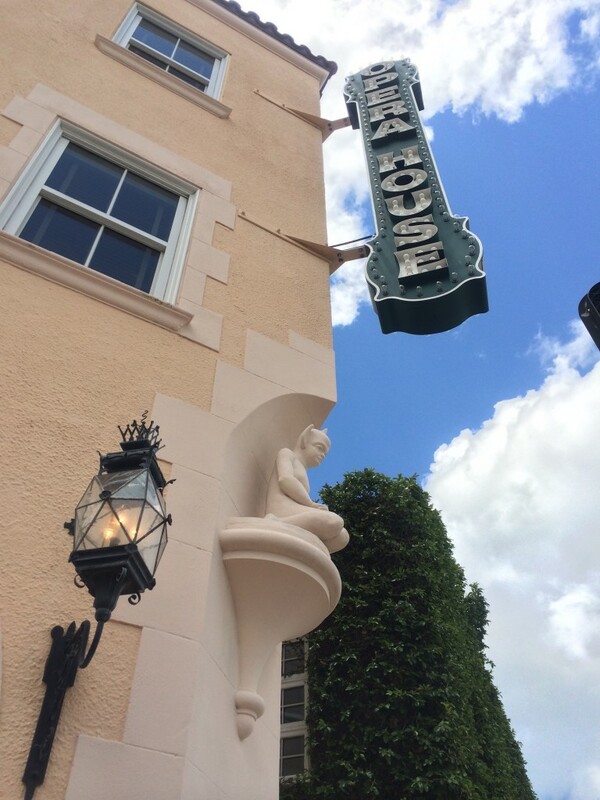 Known as Florida’s Art’s and Cultural Coast. 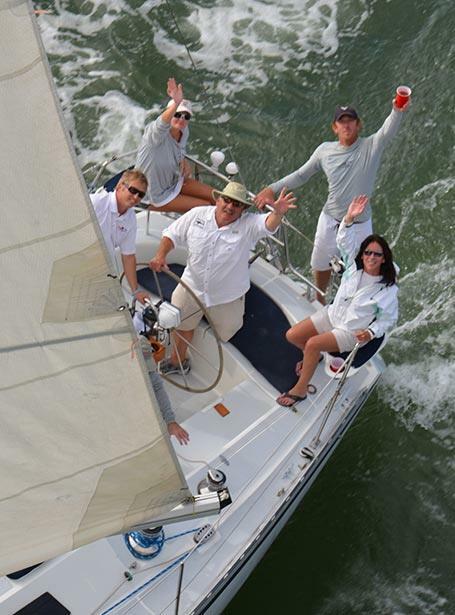 Sarasota County is home to full time residences and part time “snow birds”. 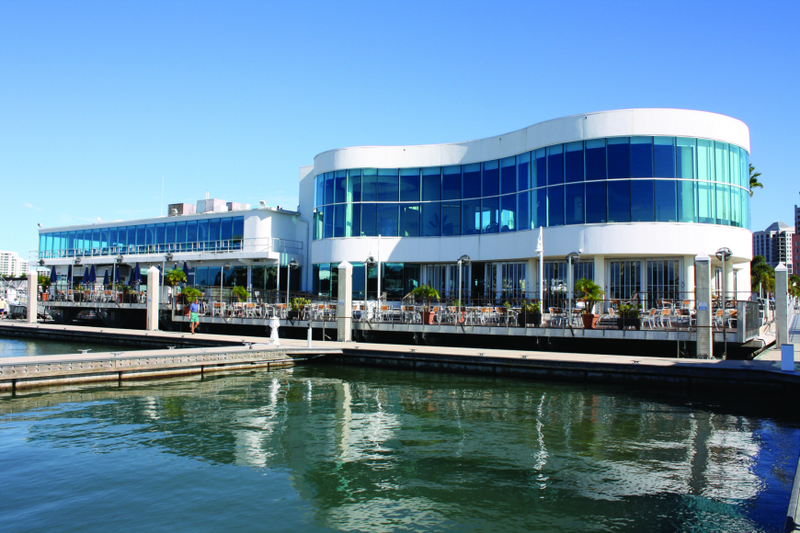 We boast a professional symphony, ballet and opera house. 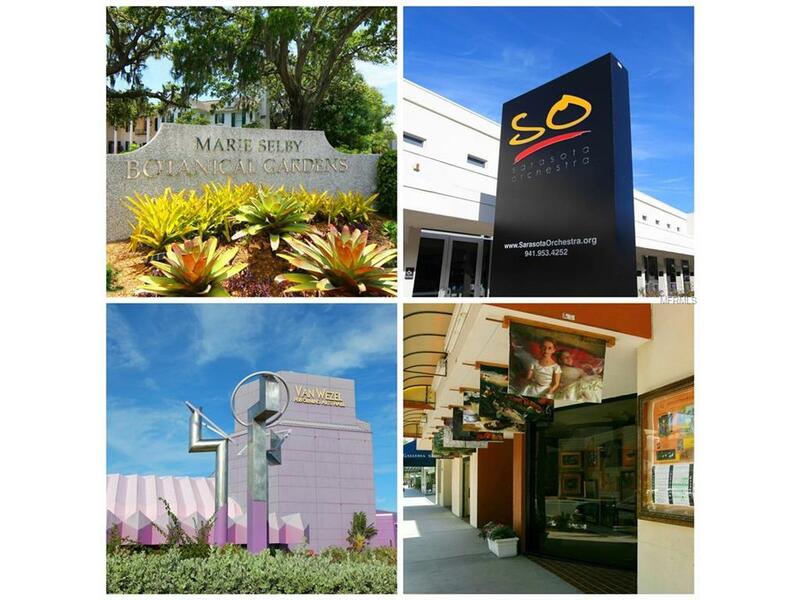 In addition, there are more than 10 theaters and 30 art galleries located in Downtown Sarasota. Main Street in downtown Sarasota boasts dozens of shops, restaurants, and nightclubs. There are many special events throughout the year including live music, art festivals, film festivals, improv festivals, foodie events, motorcycle shows and parades. Every Saturday from 7AM to 1 PM our (family & dog friendly) farmers market is held in downtown Sarasota and it really draws out quite an eclectic and diverse crowd. It’s a great place to people watch. We have a gold rush of developers building luxury condominium towers, villas, homes and townhouses in Sarasota. 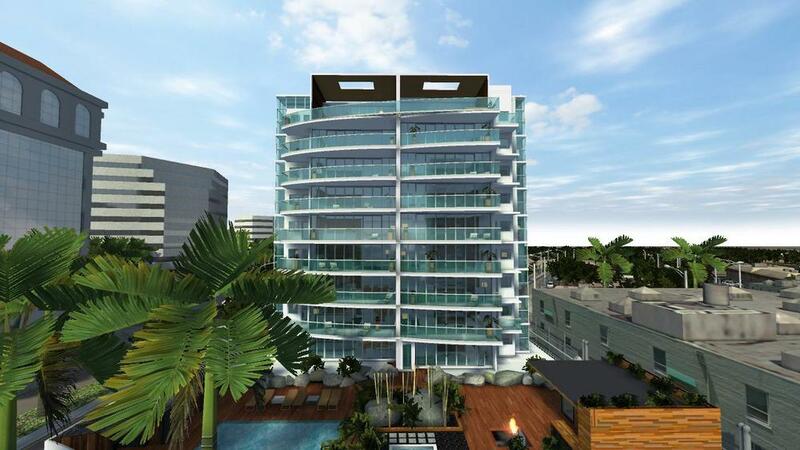 You will see unique custom homes being built in our most exclusive and sought after neighborhoods. Our fabulous International Airport (SRQ) is only 15 minutes north of Downtown. 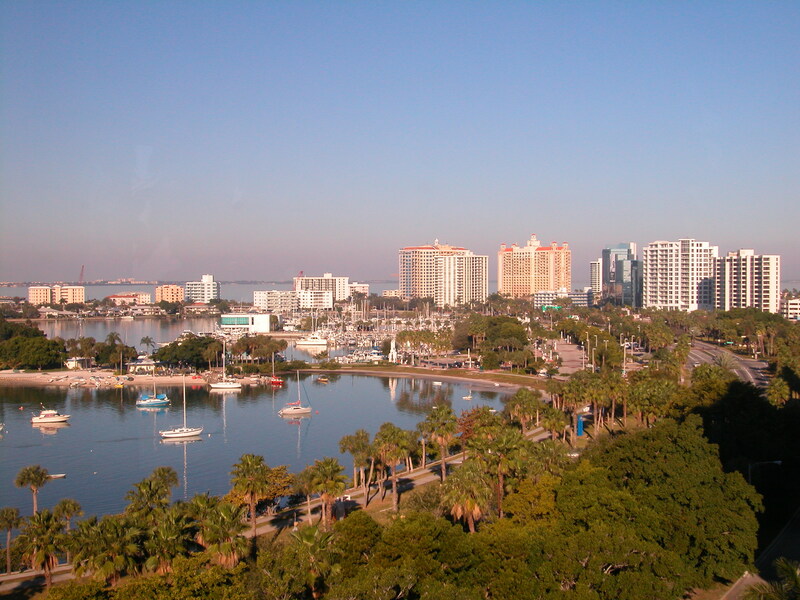 While some of Florida’s most popular attractions may be in our beaches, many people come to Sarasota as part of their seasonal vacations and plan a side trip to up to Tampa, St. Petersburg, Disney or Universal Studios since Tampa is an hour & Orlando is only a 2 hour drive from Sarasota. 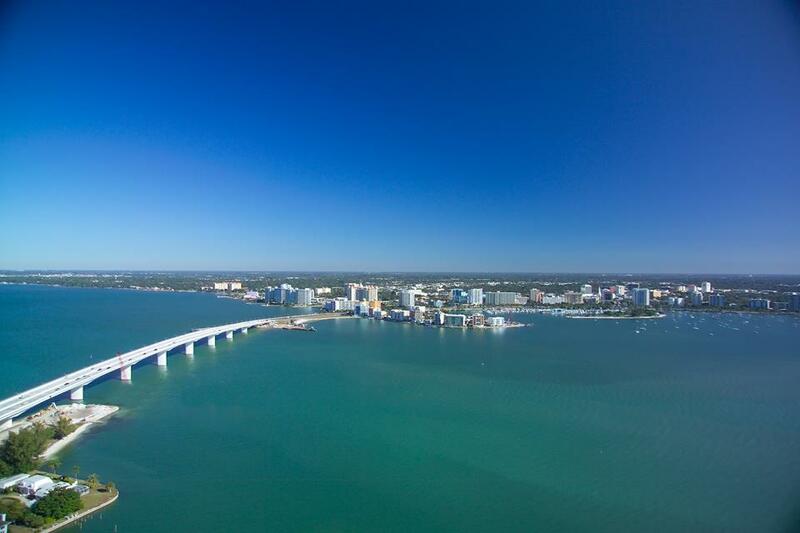 We have a variety of communities in Sarasota County, so if you would like to get to know the most sought-after communities on the west coast of Florida, schedule an appointment with Oliver McConnell 941-539-1916. Looking for history combined with walkability? 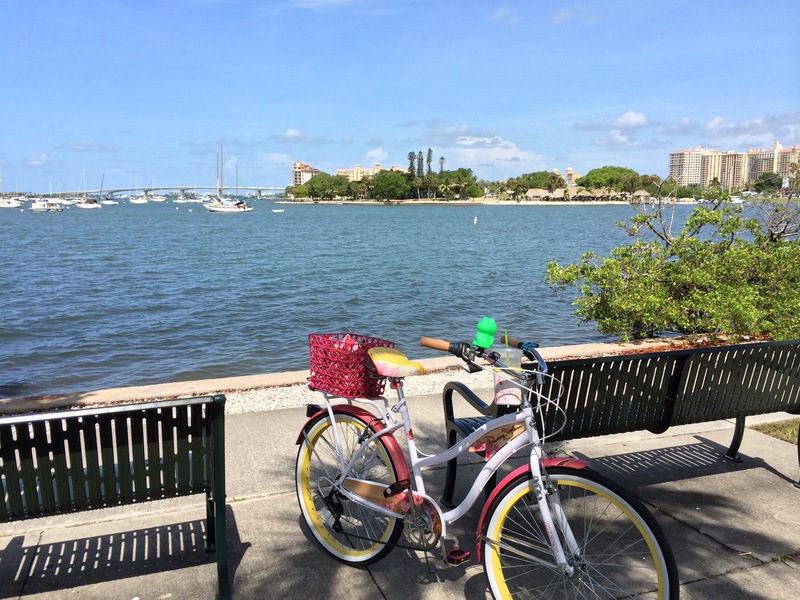 Check out Laurel Park in downtown Sarasota. In 2008, this neighborhood was designated a National Register of Historic Places District. 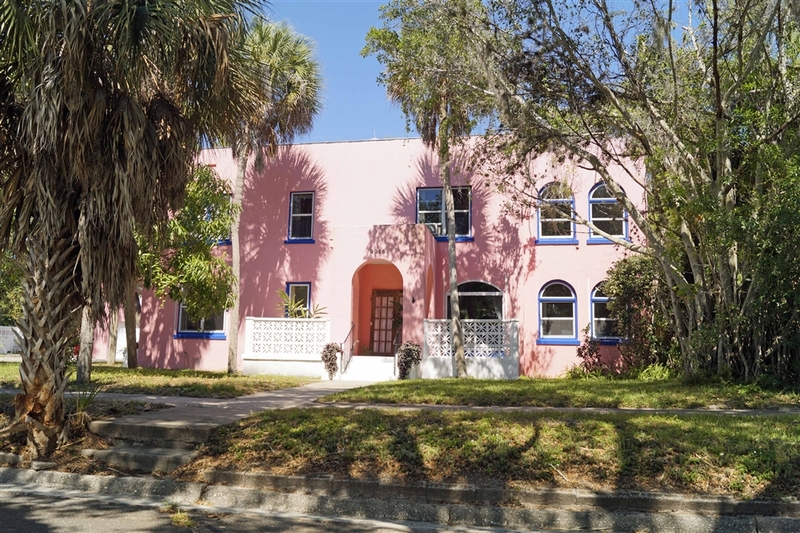 The neighborhood is filled with single-family homes, duplexes and small apartment buildings, with many dating back to the 1920s, in styles such as bungalow, Mission revival, Colonial revival and Mediterranean revival. 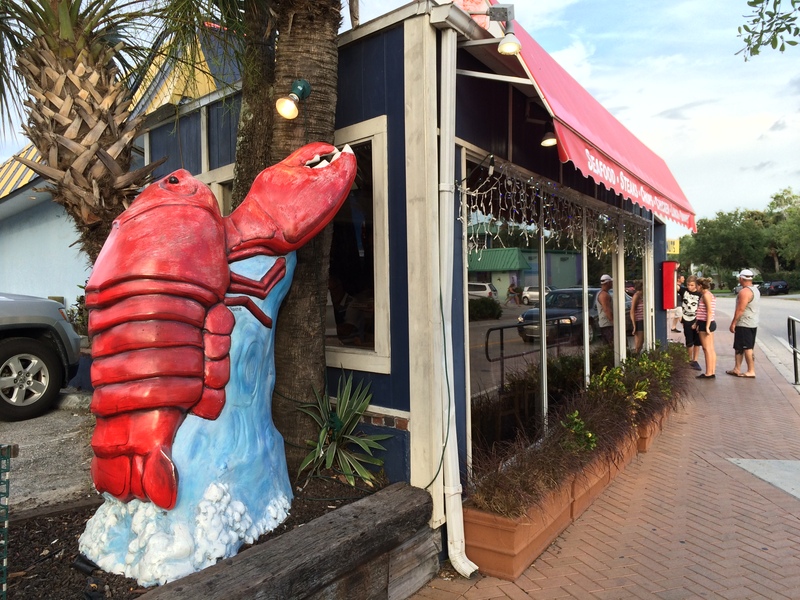 If a neighborhood filled with historic homes, brick-lined streets and trees dripping with Spanish moss isn’t enough, it’s within a stone’s throw of downtown shops, restaurants and entertainment. 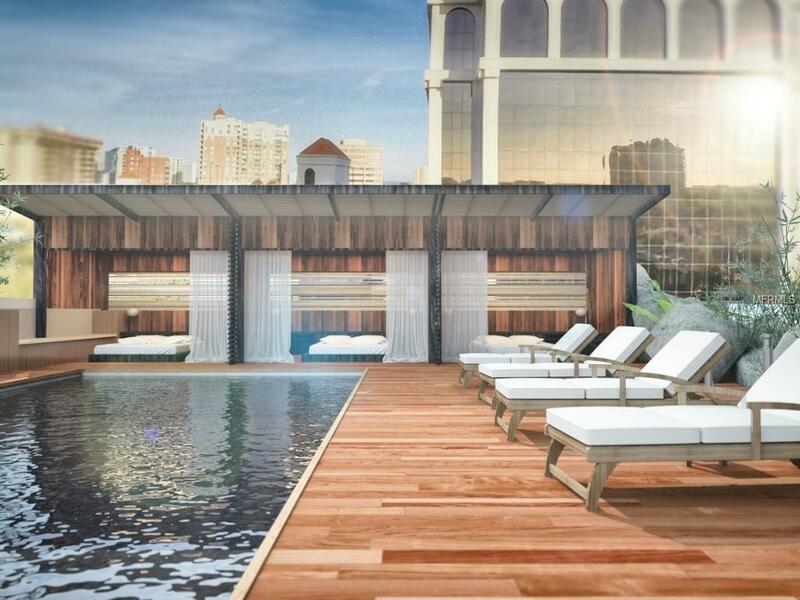 Residents run the spectrum from professionals to artists, and young families to retirees, not to mention plenty of pets. While it may not be for everyone, Gillespie Park is a neighborhood on the upswing. Renovated 1920s bungalows, ranch-style homes from the 1950s and 1960s, small apartment buildings and a smattering of new construction make the neighborhood just north of downtown an interesting mix. 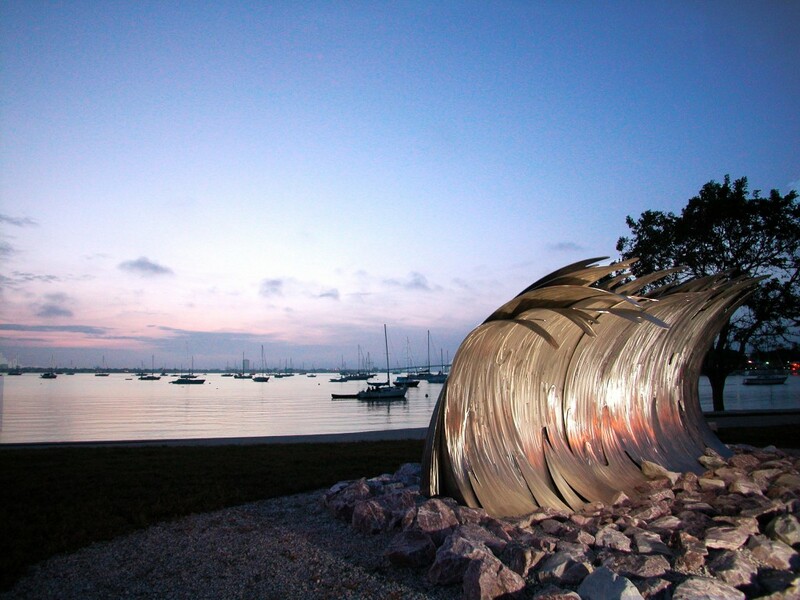 Named in honor of Sarasota’s first mayor, John Gillespie, the neighborhood’s centerpiece is a sprawling park of the same name, boasting a lake with a refreshing fountain. 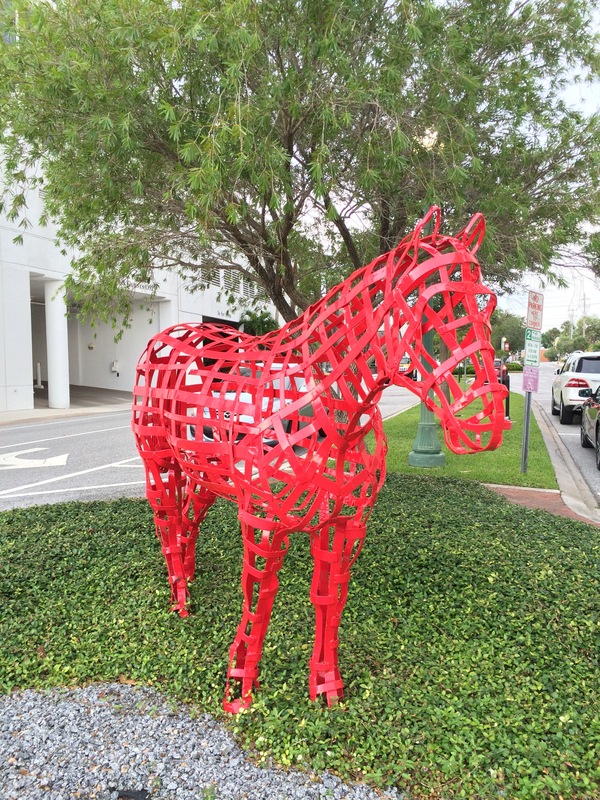 The neighborhood has a diverse population base, bringing together renters and property owners. It’s also a quick walk to the shops of Main Street. This sprawling planned community east of Interstate 75 on the Sarasota-Manatee county line offers something for everyone, from townhouses to million-dollar-plus estate homes. You’ll find everyone from young families to empty-nesters living in the seven villages that make up Lakewood Ranch. You’ll also find recreation ranging from playgrounds to pools to polo, with half of the 8,500-acre community set aside for open space and recreation areas, including miles of hiking trails. 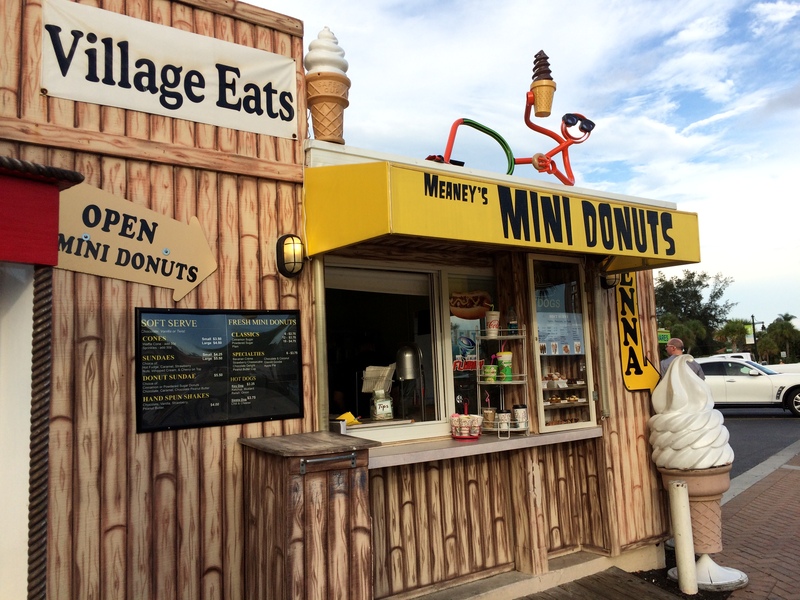 Several village centers have been established, so there are plenty of shopping and dining opportunities close to home. Lakewood Ranch also has the distinction of being a green community, and since 2005, new construction is required to follow Florida Green Building Coalition standards. 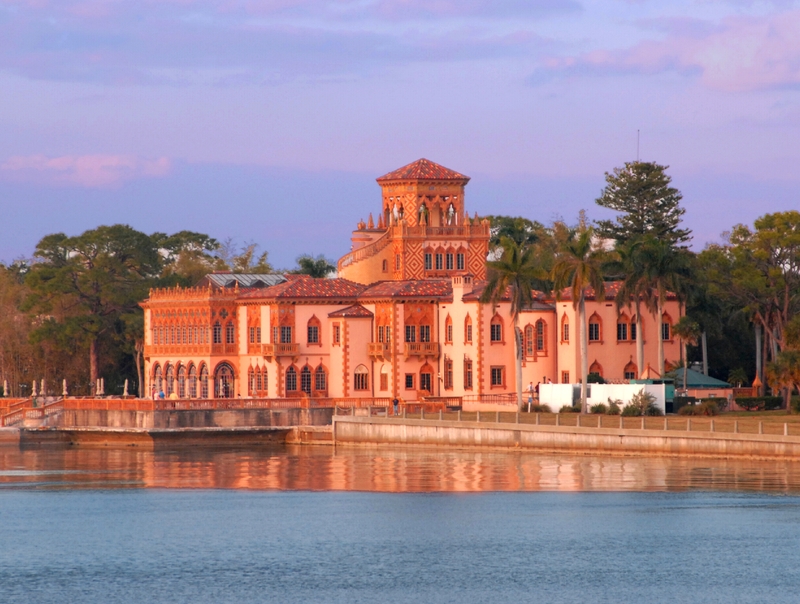 This bayfront neighborhood in the shadow of the historic Ringling estate is filled with historic homes dating to the 1920s, along with modern mansions and more moderately priced homes. 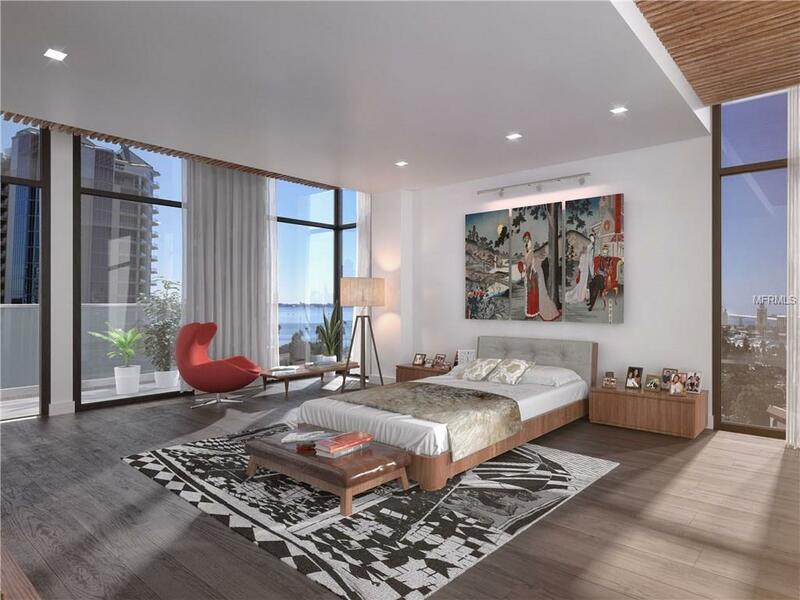 Because of its location near New College of Florida and the Ringling College of Art and Design, the neighborhood draws wealthy professionals and families as well as professors and college students. 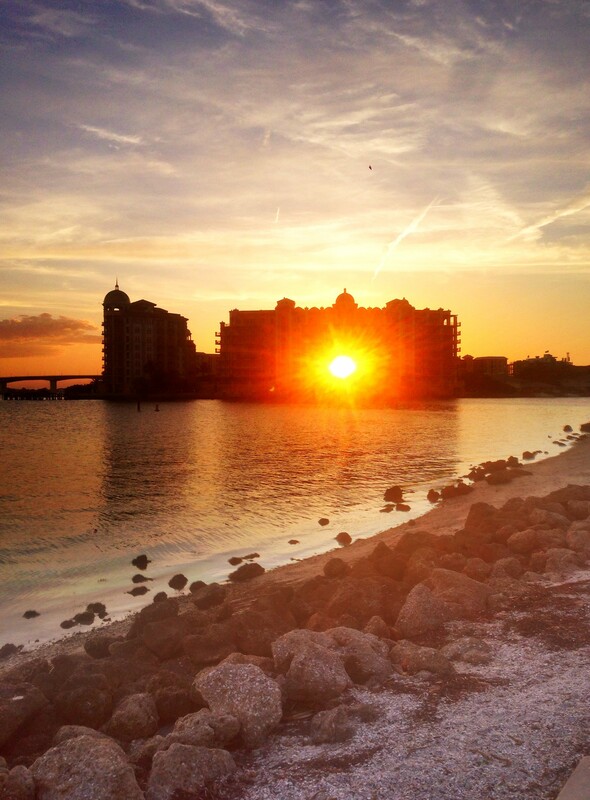 With its location along Sarasota Bay, neighbors often gather at the Sapphire Shores and Indian Beach parks to watch the sunset. 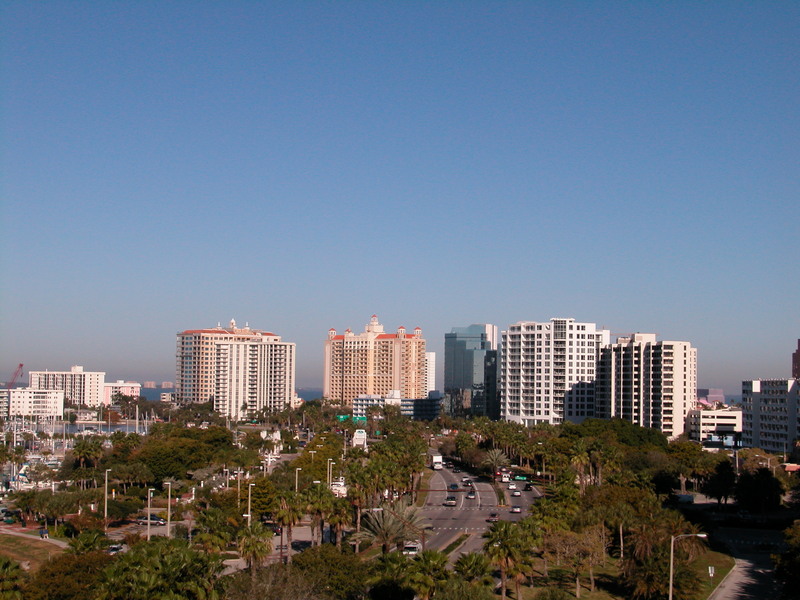 There are 35 miles of beaches and the beautiful sunsets of the Gulf of Mexico. 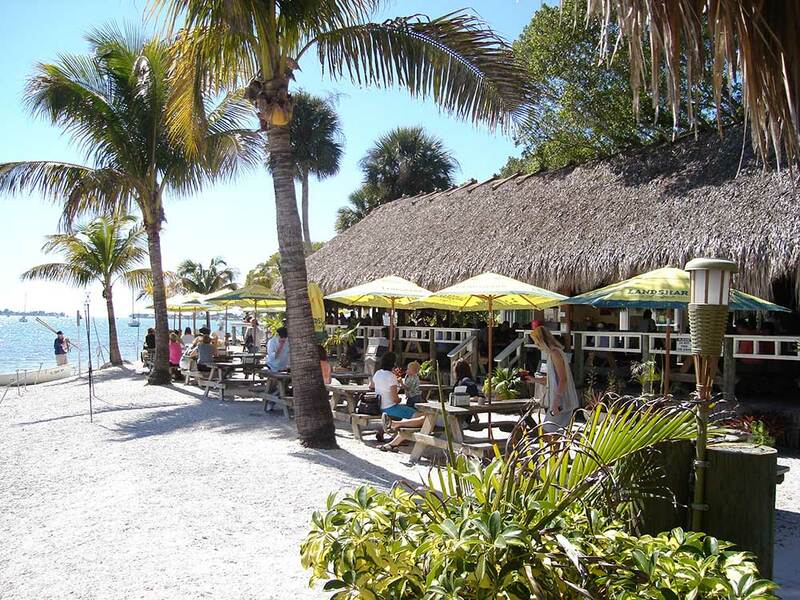 The nearby beaches of Siesta Key are known for the whitest sand in the world, and nearby Lido Key offers beautiful beaches, unique dining and boutique shopping on St. Armands Circle. 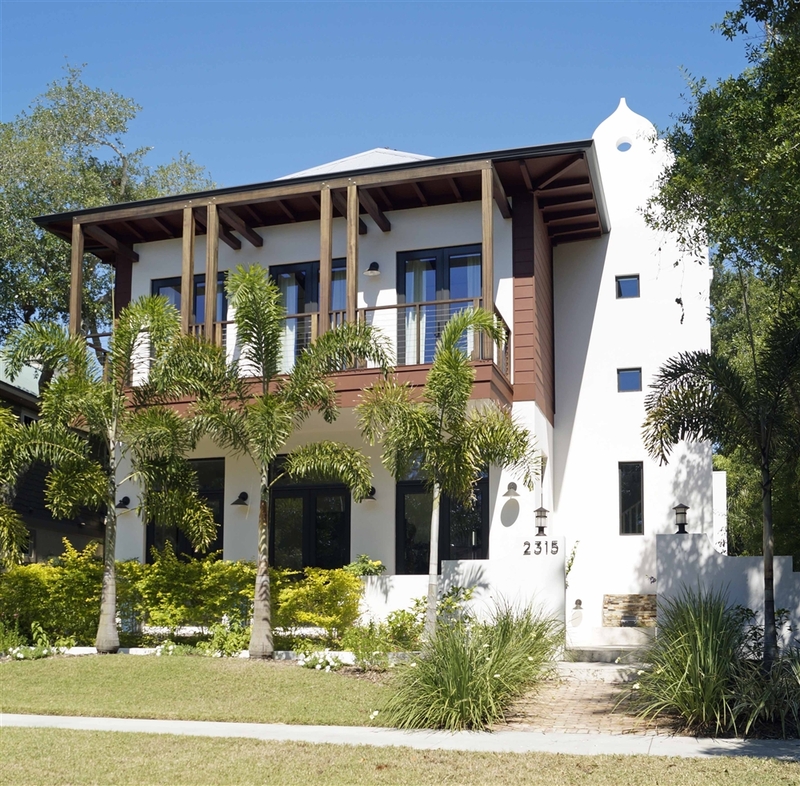 This client wanted a 2,000-square-foot modern home that embraced the spirit of the Sarasota School. The home has a strong relationship to the outdoor environment, with many walls of glass, a terraced entry garden, entry court, pool area and ceilings lifted above clerestories. This is one of the largest — and most colorful — homes in McClellan Park. It was built in 1925 and has 4.,273 square feet of living space. 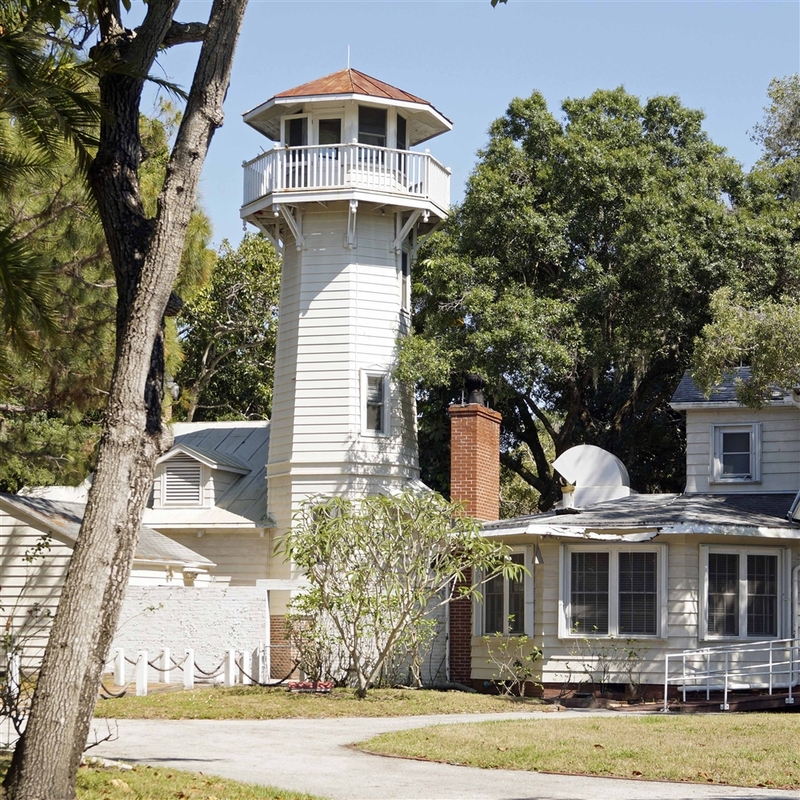 A vintage home with nautical style watchtower in McClellan Park, Sarasota. The house, surrounded by a masonry wall, was built in 1930 on slightly more than an acre — the largest lot in the neighborhood. 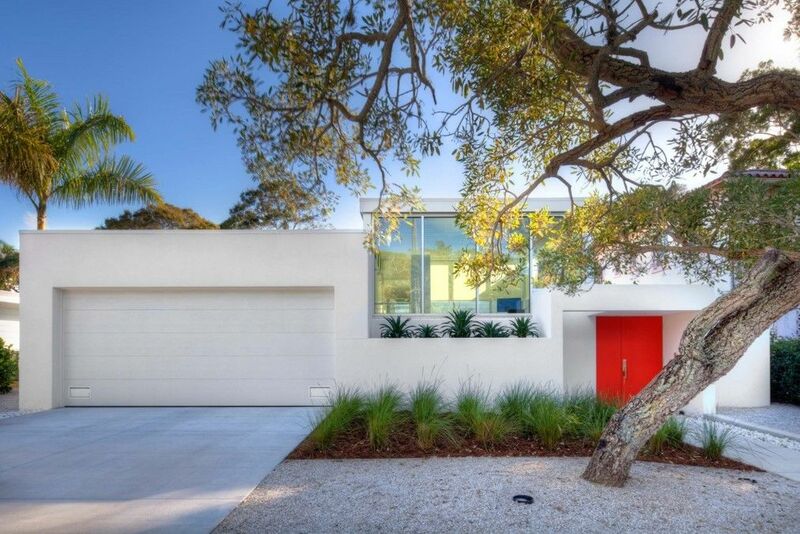 Roberto Gonzalez, AIA, of RGB Architects designed this 2014 house on Mietaw Drive in McClellan Park. 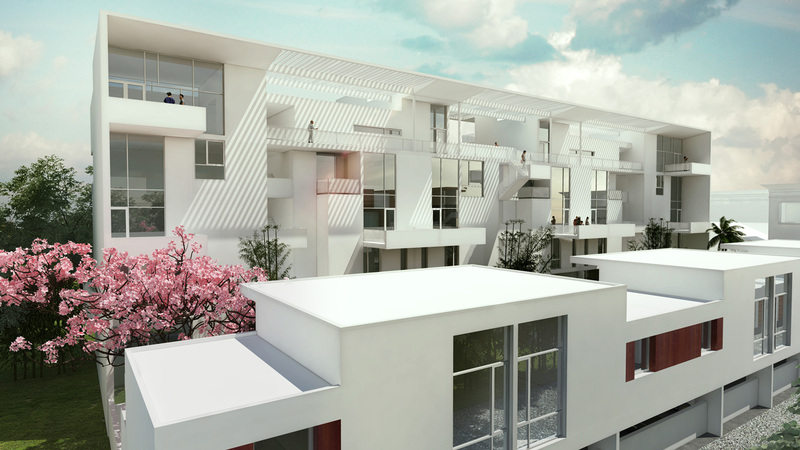 Muirfield Village at Honore, is a gated community of new townhomes near Downtown Sarasota! 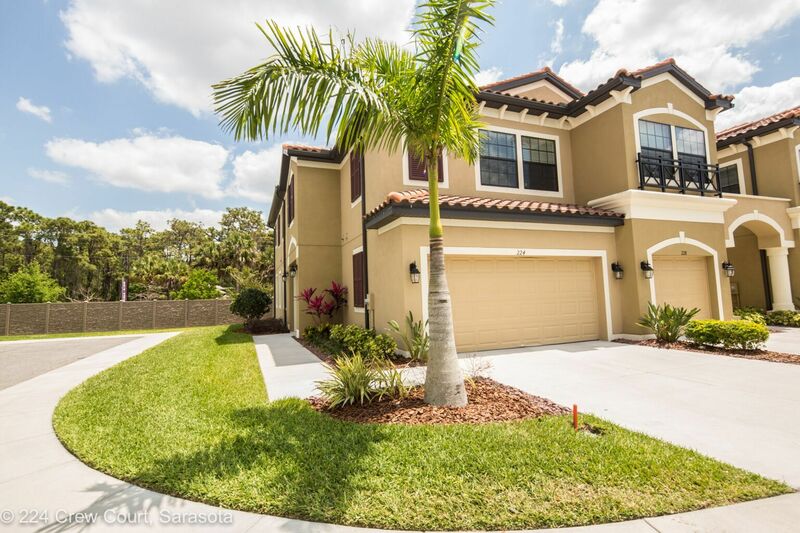 This Sarasota County community is located conveniently near University Parkway, just minutes from University Town Center Mall.